Quality, health, safety and the environment is an integral part of our business and we are continually working to together to manage and improve in all areas. 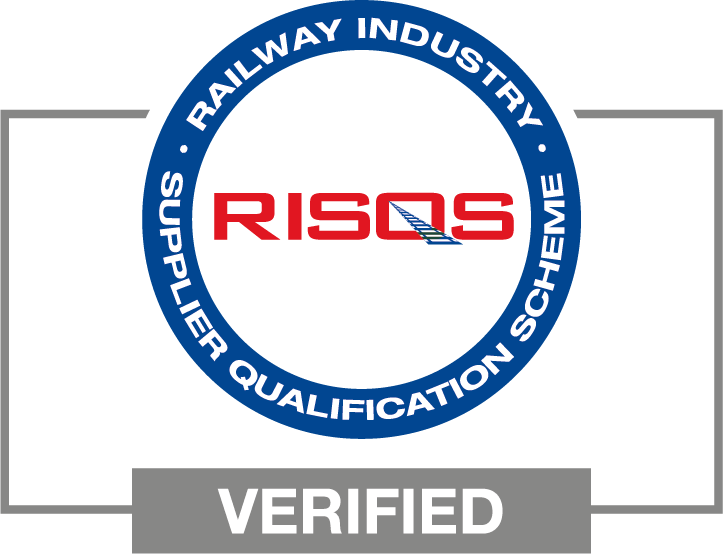 We work to industry standards and accreditations, please read on to find out more. We have developed and implemented an Occupational Health & Safety Management System structured on OHSAS 18001:2007 in order to improve our performance, document the company’s best business practices and better satisfy the requirements and expectations of our customers. We employ a full time advisor who is qualified to undertake this development work, as well as carrying out day-to-day Risk Assessment & Method Statements, engaging with clients when required and providing reassurance in all aspects of installation works. The development of the system and procedures actively feed into the management of the company in all areas of our operations. See our Health & Safety Policy Statement below. We have developed and implemented a QMS structured on the requirements of International Standard ISO 9001:2015. This system addresses the design, development, production, installation and servicing of the company’s products. See our Quality Policy Statement below. We have developed and implemented an Environmental Management System structured on he requirements of International Standard ISO 14001:2015 to improve our environmental performance, document the company’s best business practices and better satisfy the requirements and expectations of our customers. Composite products can offer significant environmental benefits over alternatives. Being durable, light in weight, with good mechanical properties, a long lifespan and not suffering from corrosion, they are low-maintenance when compared to traditional materials. We are delighted to be able to offer products with such good credentials. See our Environmental Policy Statement below. Taking into consideration Life-cycle Analysis (which is an examination of the inputs and outputs of materials, energy and the associated environmental impacts directly attributable to a product throughout its life cycle) the use of Glass Reinforced Polymer (GRP) is now considered to be a greener more sustainable option than that of traditional construction materials, such as aluminium, steel and concrete. This is due in part to Low Embodied Energy. The total energy required to produce a structure or product from the raw material stage through to delivery, installation and maintenance. Lower volume of raw materials, impressive strength to weight ratio. Smaller amounts of raw materials are used to obtain the similar structural results when compared to traditional materials. Reduced Carbon Foot Print, the production process produces far less CO2 emissions than the manufacturing of other traditional building materials and delivery payloads are likewise reduced to only a fraction of the vehicle weight capacity, thus reducing the carbon costs of delivery to the customer. See our Equal Opportunities Policy Statement below. See our Modern Slavery & Human Trafficking Statement below. We’re proud to be approved by the following organisations.